In a career spanning 50+ years, Alice Gerrard has made an indelible mark on the history of traditional music. Alice’s groundbreaking collaboration with Appalachian singer Hazel Dickens during the 1960s and ’70s produced four classic LPs (recently reissued by Rounder) and influenced scores of young women singers. Her subsequent four solo albums, Pieces of My Heart, and Calling Me Home, and Bittersweet (produced by Laurie Lewis), further showcased Alice’s many talents: her compelling, eclectic songwriting; her powerful, hard-edged vocals; and her instrumental mastery on rhythm guitar, banjo, and old-time fiddle. Alice’s 2015 album, Follow the Music (produced by Mike Taylor of Hiss Golden Messenger) was nominated for a Grammy. Her most recent release, Sing Me Back Home: The DC Tapes 1965-1969 on Free Dirt records, has found critical acclaim for it’s intimate peak into previously unheard Hazel and Alice practice tapes. Alice has appeared on more than 20 recordings, including projects with many traditional musicians such as Tommy Jarrell, Enoch Rutherford, Otis Burris, Luther Davis and Matokie Slaughter; with Tom Sauber and Brad Leftwich as Tom, Brad & Alice, with the Harmony Sisters, the Herald Angels, Beverly Smith, and with Anna R-g and Elizabeth LaPrelle. 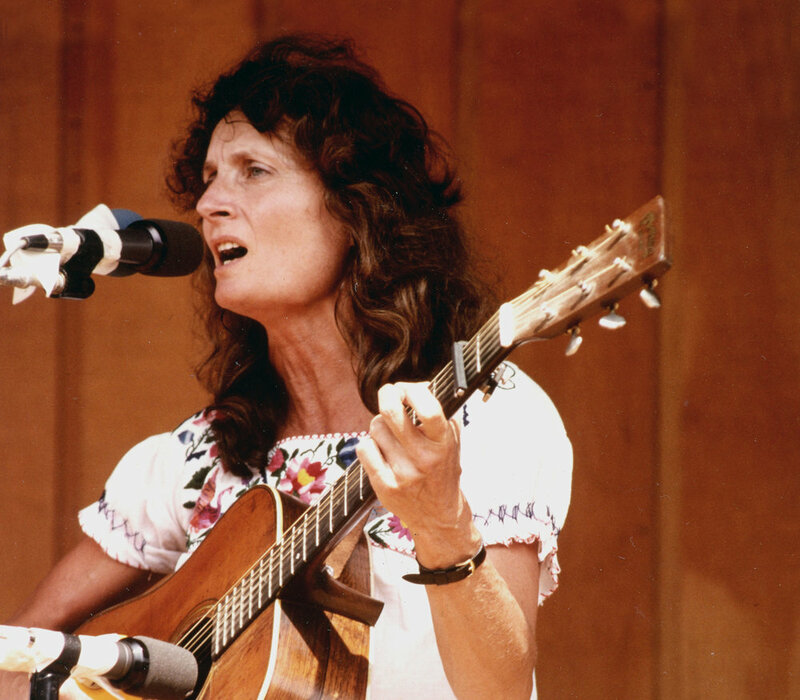 A tireless advocate of traditional music, Alice has won numerous honors, including an International Bluegrass Music Association (IBMA) Distinguished Achievement Award, a Virginia Arts Commission Award, the North Carolina Folklore Society’s Tommy Jarrell Award, and an Indy Award. In 2017 Alice was inducted into the IBMA Hall of Fame along with Hazel Dickens. 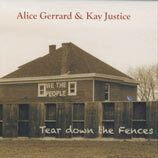 In 1987 Alice founded The Old-Time Herald and the Old-Time Music Group, a non-profit organization that oversees publication of The Old-Time Herald. Alice served as editor-in-chief of The Old-Time Herald from 1987 till 2003. She continues to perform, teach and document and can be found most afternoons at the dog park with her beloved pit bull, Polly.